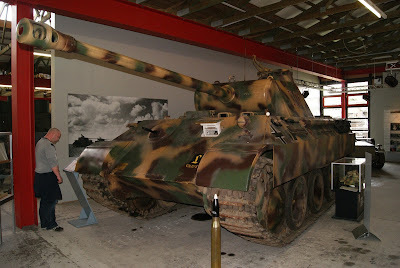 Today a report about the german Panzer V Panther tank. 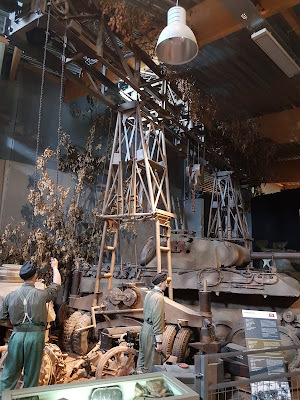 You'll seee pictures from the Panzermuseum Munster, the Overlord Museum Normandy, and of some models. The Panther is my favorite too. Nice Report with several technical information and pro and con. There are kits from Dragon, Zvezda, Revell, Hasegawa on the market in 1/72. But no really great one.